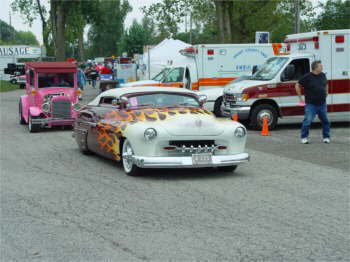 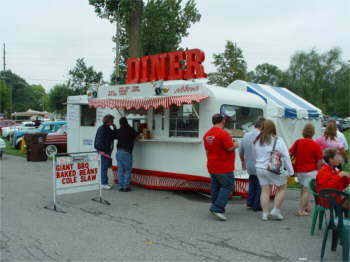 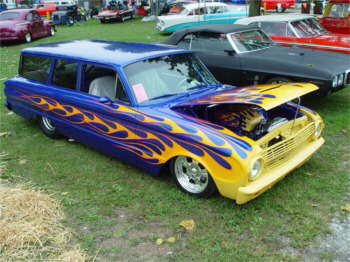 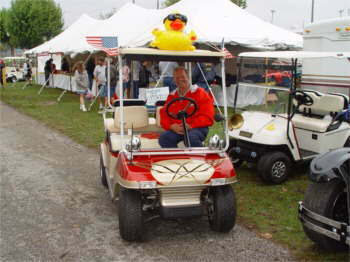 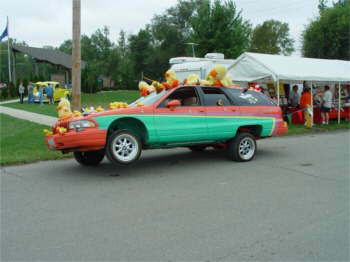 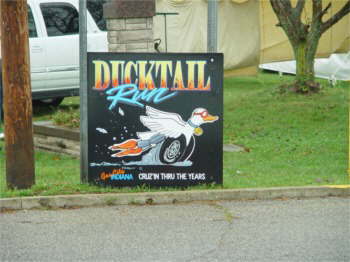 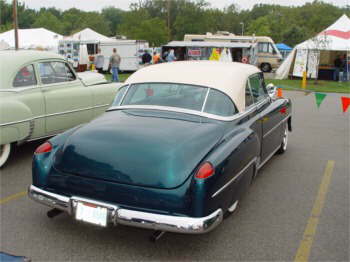 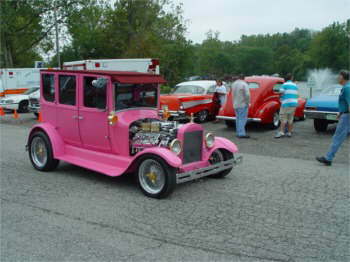 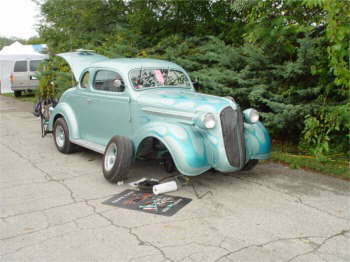 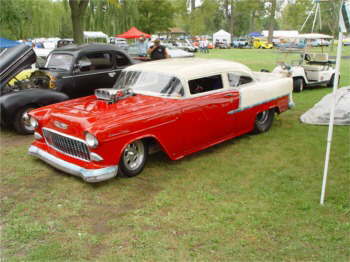 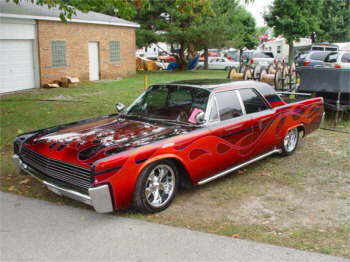 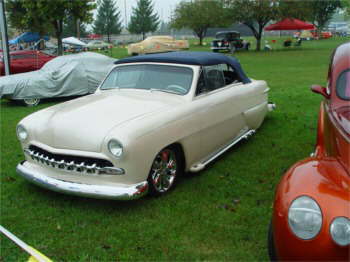 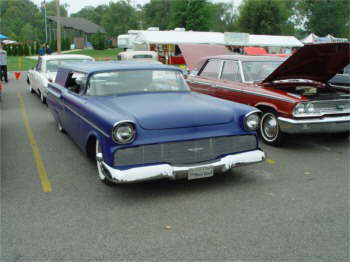 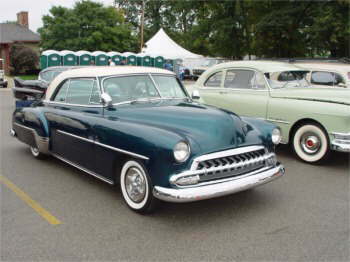 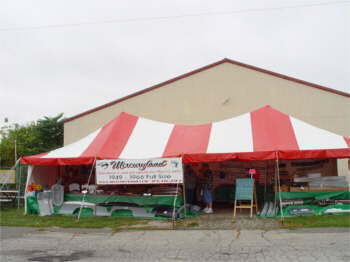 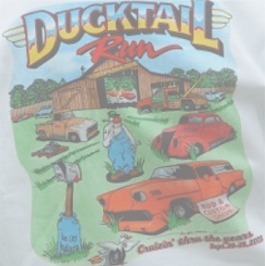 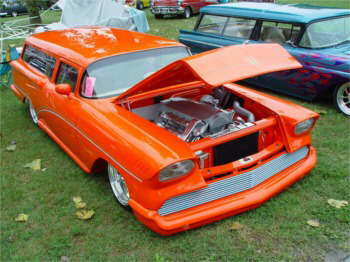 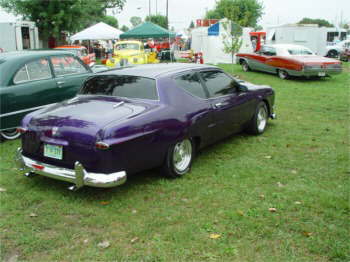 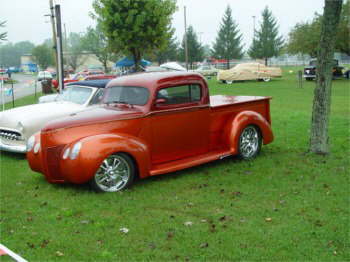 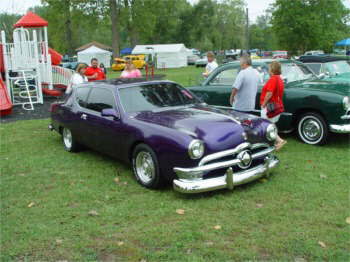 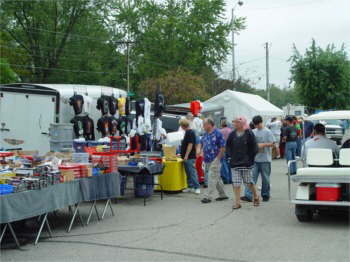 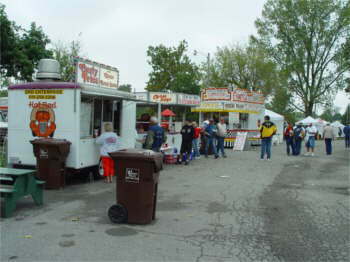 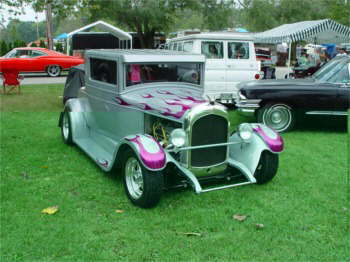 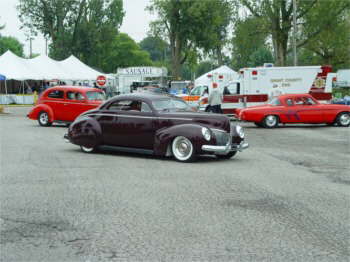 The annual Ducktail Run in Gas City , Indiana was held September 24,25,26,2005. 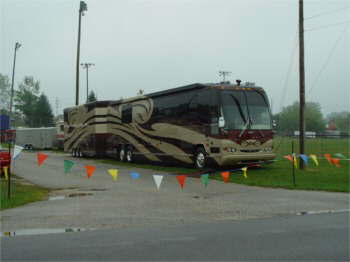 Thursday night after the cruise @ the school heavy rain storms hit the area making wet grounds for the start of it. 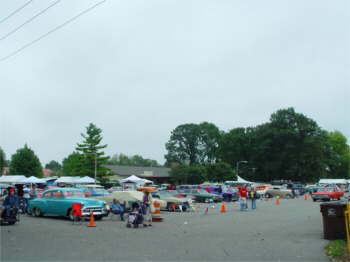 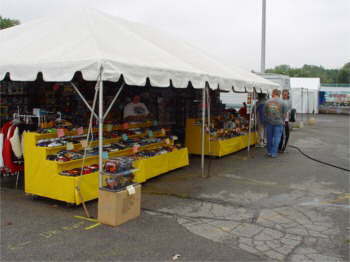 Friday was cool, wet, and misty most of the day but didn't keep the cars away or spectators. 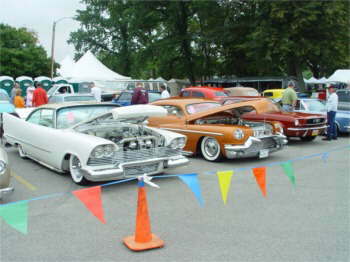 Thousands of cars adorned the lake area in the park with their rain coats and tents for protection. 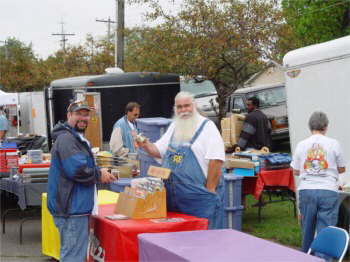 All in all we had a good time over the weekend with people from all over the country there.